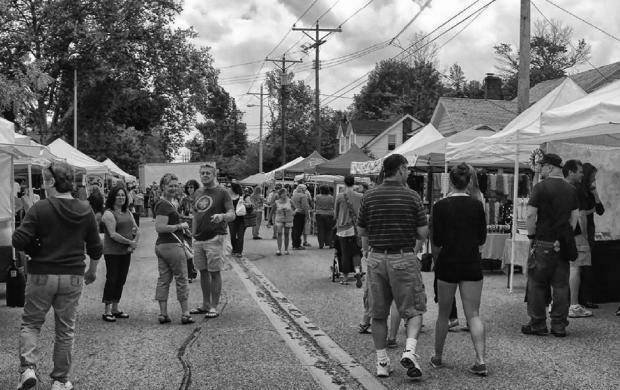 The Bellefonte Arts Festival, (circa 2009,) takes place on Saturday May 19th, (always the third Saturday in May) from 10 am to 6 pm on Brandywine Blvd in Bellefonte DE. 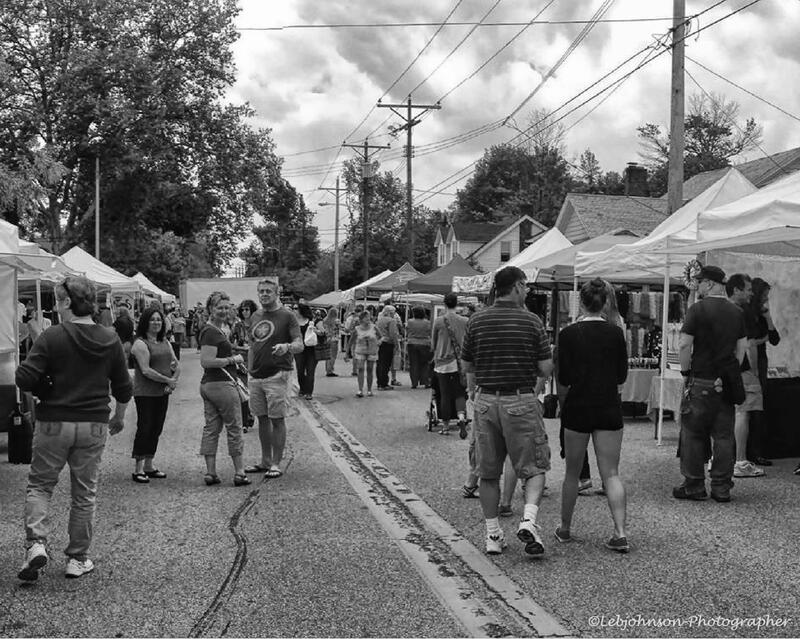 Come and celebrate local art and music, and visit the shops, and café of Bellefonte. More than fifty local artists and artisans will offer unique handcrafted items such as Pottery, Photography, Paintings, Up -cycled Art for home and garden, Jewelry, Glass, Textiles, Candles, and Mixed Media. Visit the community booths for children and pet lovers. Hear toe-tapping, hip swaying live music, while seated in the shade of our big music tent while filling up with the culinary arts of our food truck food court. Bring your Bear to Bellefonte and enjoy our Teddy Bear Tea Party (all day) (Rain date is Sunday May 20th) For more information visit us at www.Bellefontearts.com And be sure to *LIKE* us on Facebook, and follow us on instagram and twitter!